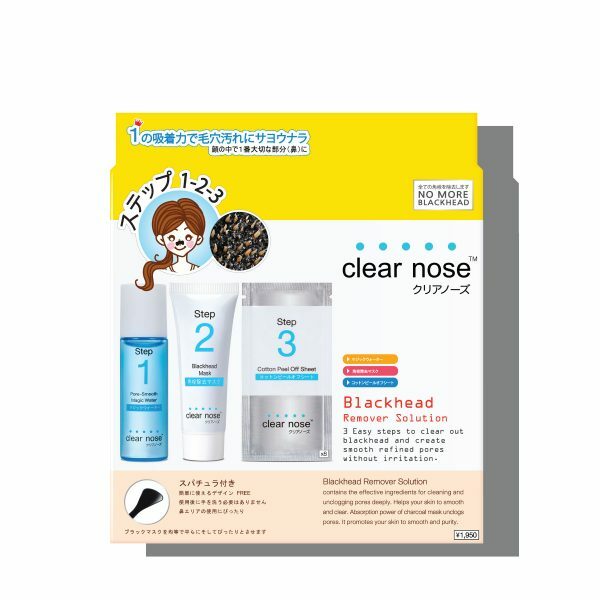 3 easy steps to remove dirt and blackheads. 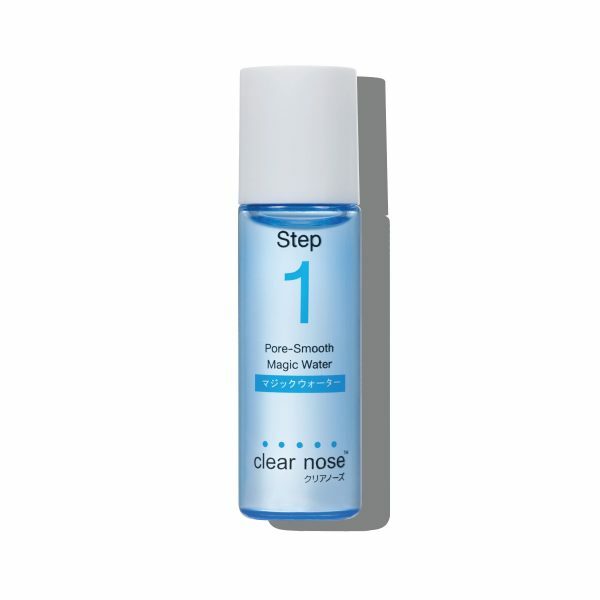 Step 1 : Cleanse skin: apply the “Pore-Smooth Magic Water” on the nose area. Leave it for 1-2 minutes or until the blackhead is clearly visible. 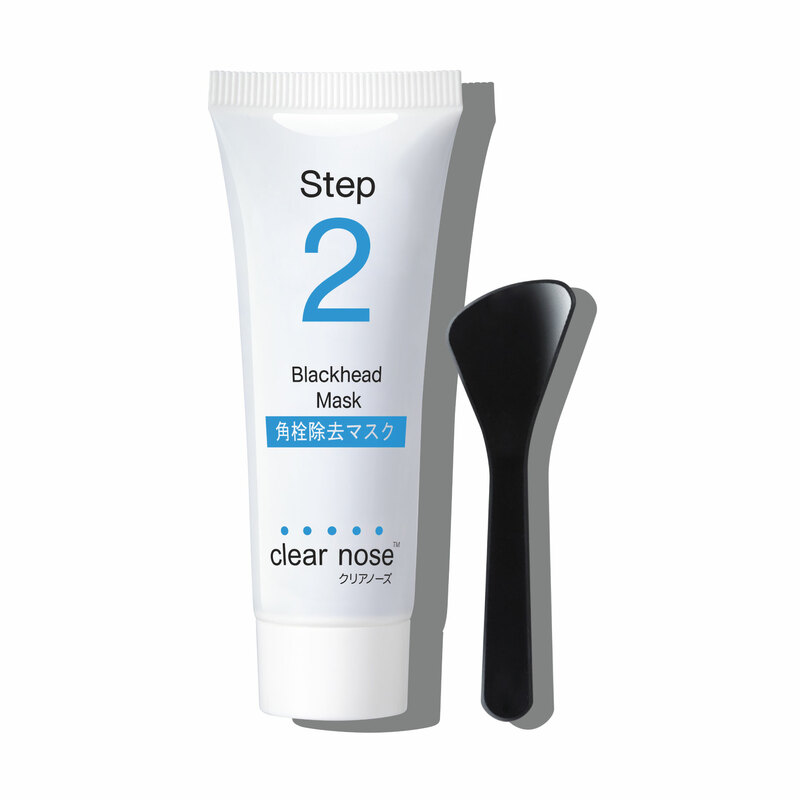 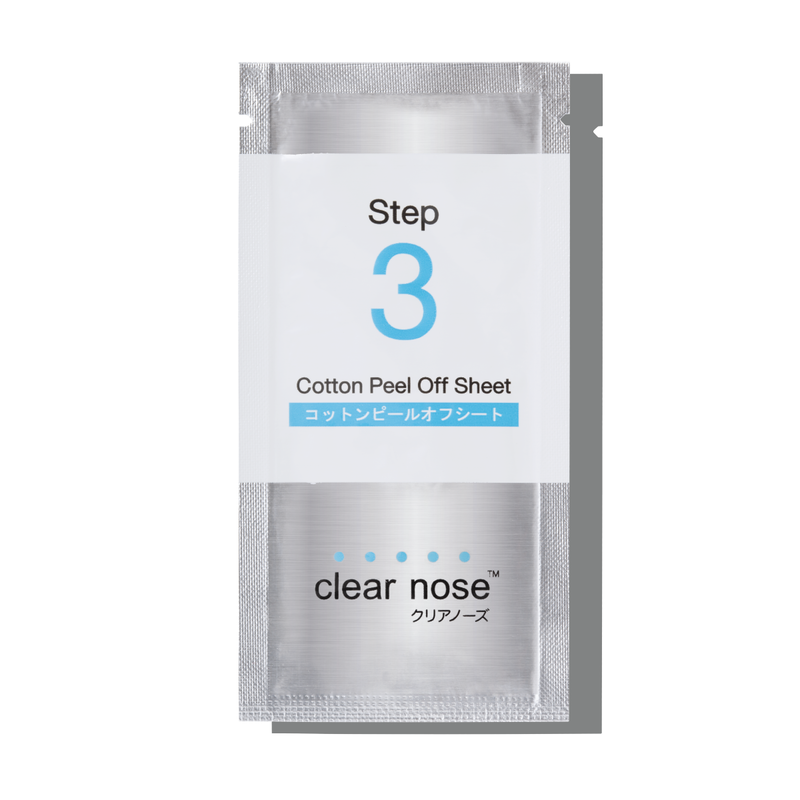 Step 2 : Apply a proper layer of “Blackhead Mask” on the nose area. 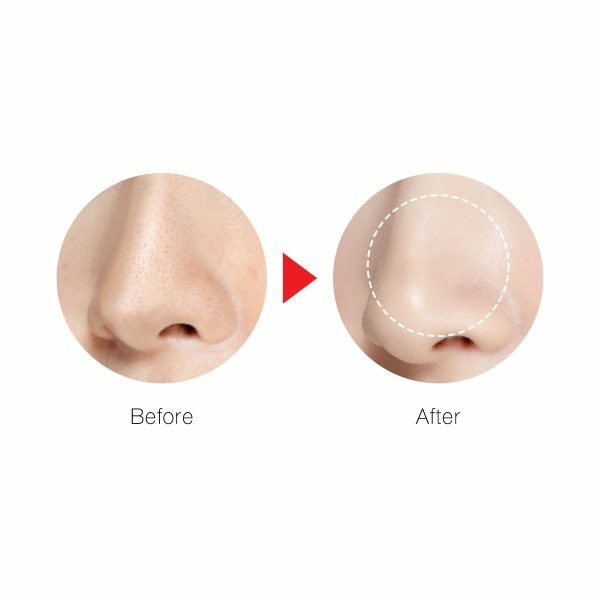 After removing it, all your blackhead and dirt will be totally removed. *Use 2 times per week to keep pores and skin remaining clean and healthy.